Rapid prototyping is a method for quickly visualizing your designs. 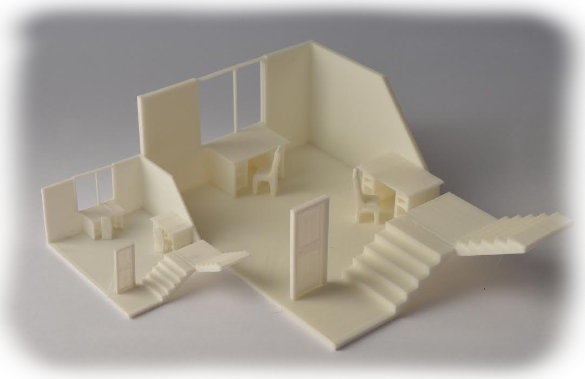 ASC provides a rapid prototyping service (3D printing) for ergonomic, functionality, and fitment verification. We can physically visualize custom parts and suggest any modifications based on customer needs and make modifications to the initial model accordingly. 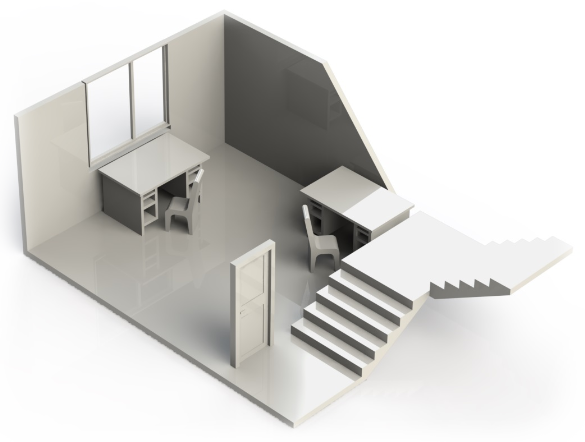 We also can model your part (CAD solutions) and subsequently create a 3D print for you. - Resolutions of 0.08mm, 0.125mm, 0.25mm. Or send your model to asc@ascengin.com to get a specific quote!